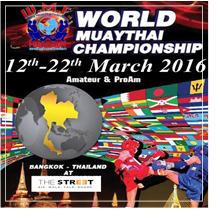 The World Muaythai Federation – W.M.F. 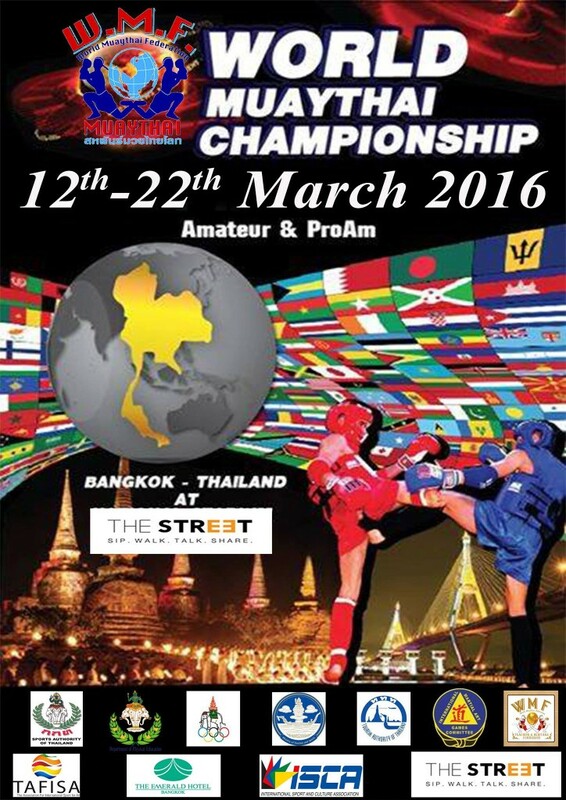 with the full support of the Royal Thai Government, Ministry Of Tourism and Sports and Sport Authority of Thailand are hosting and organizing the 13th Edition of the World Muaythai Championship Amateur and Pro-Am during the dates: 12th to 22nd March 2016 in Bangkok, Thailand. I, Lt. Gen. Akachai Chantosa, President of World Muaythai Federation and the Organizing Committee for this event will like to extend this official invitation to attend and participate to all your team members, officials and country representative. We are proud and it gives us great pleasure to host and organize again this historical event here in Bangkok Thailand we are looking forward to welcome you all to this unique and expected world event for the Sport. We look forward to be seeing you here and make this event again a sounding success. Download the official invitation from HERE. Interim President of Asian Muay Federation A.M.F. Executive VP of Legal and International Affairs at W.M.F. President of European Muay Confederation E.M.C.